Wow. We barely recognized her. What doesn't kill you makes you stronger, so the saying goes. We all handle the pain of failed relationships, death of people close to us, and career failures in our own way. Some people cut their hair after a bad breakup, while others start a new exercise program. 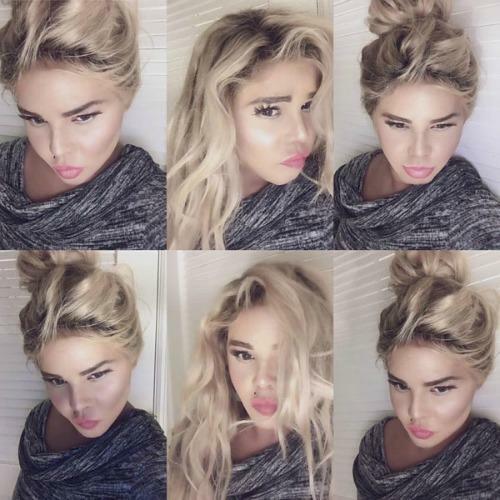 But Lil Kim seems to believe that the best way to feel better is to transform yourself completely. We get that you want to reinvent yourself, but to completely obliterate the way you looked before? 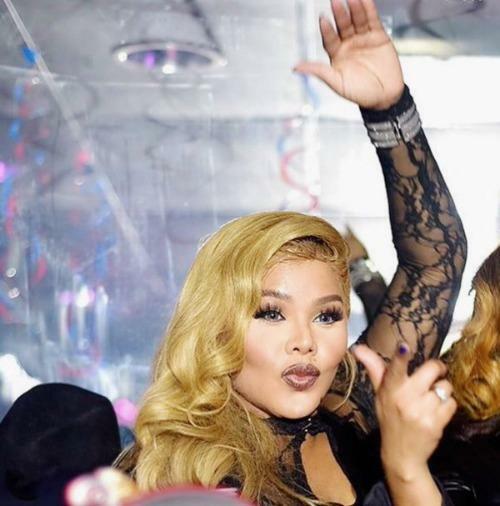 Lil Kim has obviously had a lot of work done that probably included a number of cosmetic surgery procedures and skin bleaching. 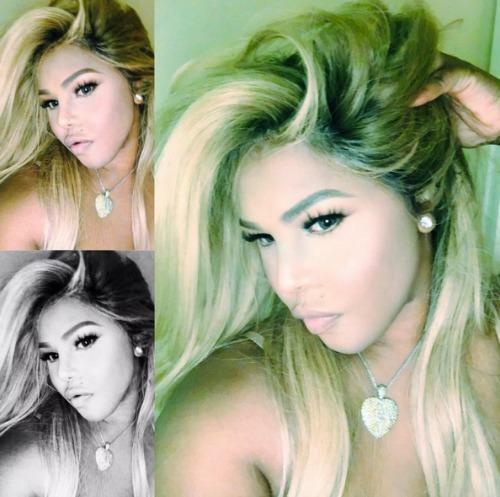 Her transformation has shocked her fans, who have flooded Twitter with comments about her new look, saying things like, "Lil Kim would rather be an ugly white woman than a pretty black one." Many fans feel her new look is a way to heal from all the anti-blackness trauma that she's experienced in her life. Lil Kim doesn't seem to care what the haters think and has made no explanation about her new look, simply calling it "Miami Heat."